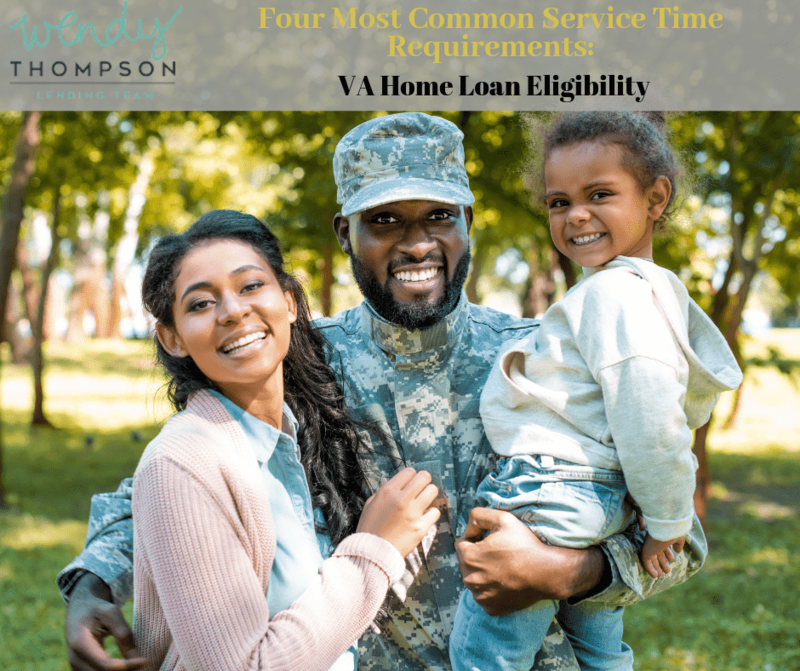 If you have ever tried to figure out whether you are eligible for a VA home loan, then you know it can be very confusing because of all the different scenarios that may make you eligible based on your service time. 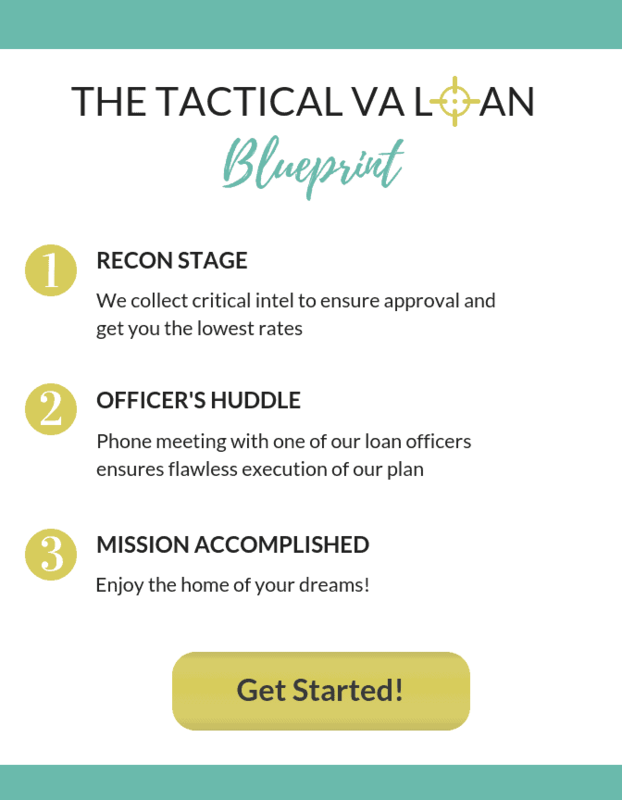 We are going to alleviate most of that confusion by laying out all the different ways you can become eligible for a VA loan so you can quickly find whether you qualify or not. In this article we will review VA loan eligibility based on the four most common service-related conditions: active service during wartime, active service during peacetime, service in the National Guard or the Reserves, or a spouse of a service member who died in the line of duty or from a service-related disability. We are identifying the service time you spent in the military and what classification each amount of service you will fall into. The VA website goes into great detail about wartime and peacetime eligibility along with National Guard and Reserves conditions. 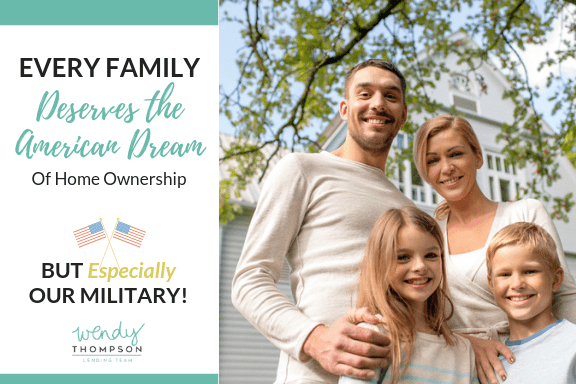 Keep in mind, just because you qualify for a VA home loan based on the time you served in the military does not necessarily mean you will qualify for a loan from the private lenders. Not only do you need the necessary service time to qualify for a VA home loan but you also must have a high enough credit score and the ability to pay back the loan. When we discuss service time further in this article and say that you will qualify for a VA loan, we are only referring to your service time qualifications, your ability to pay back the loan and past credit history will also be considered. Generally, if you are a service member who was active during wartime you will only have needed to serve 90 consecutive days to be be eligible for a VA home loan. Wartime is defined by the VA as a time when America was at war and has very specific dates that you must have been active to qualify under this condition. If you served in World War II between September 16th, 1940 and July 25th, 1947 you would qualify for a VA loan after 90 consecutive days of service. Service during the Korean War between June 27th, 1950 and January 31st, 1955 would also qualify you for a Veterans home loan if you served for 90 consecutive days. Some post war service time is still credited at wartime by the VA, such as the post-Korean war. If you were active service during the post-Korean war period of February 1, 1955 to August 4th, 1965 with 90 consecutive service days then you would be eligible for a veteran's home loan. Many veterans served in the Vietnam war and would be qualify for a VA loan if they served from August 5th, 1964 to May 7th, 1975. Many active and discharged veterans served time during the Gulf war, which the VA qualifies as wartime duty starting August 2nd, 1990 and still considers this to be an on-going war thus making you eligible for a VA home loan if you spent 90 consecutive days in the Gulf since 1990. If you served during these periods listed above for less than 90 days but were discharged during this period for a service-related disability, you will also be eligible for a VA loan. If you were active duty outside of these time periods your service time eligibility will be discussed further in this article. The requirements to be eligible for a VA loan for service members who served during peacetime is 181 consecutive days. So long as you are not dishonorably discharged from the Service and you were an active service member for 181 plus consecutive days, you will be eligible for a Veterans loan. If you served during these periods listed above for less than 181 days but were discharged during this period for a service-related disability, you will also be eligible for a VA loan. To be qualify for a Veterans home loan if you have served in the National Guard or the Reserves requires 6 years of service. ​​​However, individuals who did not complete the 6 years of service may be eligible if they were discharged for a service-related disability. If your spouse died in the line of duty or from a service-related disability, you will be eligible for a VA home loan.